Dr. Ackerman obtained her MD from Johns Hopkins and her MPH from the Harvard School of Public Health. She did her internal medicine residency at the Hospital of the University of Pennsylvania, her sports medicine fellowship at Boston Children's Hospital, and her endocrine fellowship at Brigham and Women's Hospital. She is triple boarded in internal medicine, sports medicine, and endocrine. Her research and clinical interests largely focus on Female Athlete Triad and Relative Energy Deficiency in Sport (RED-S). She is a member of the IOC's RED-S Committee, a member of the Hypothalamic Amenorrhea task force for the Endocrine Society, and a fellow of the American College of Sports Medicine. She is the Medical Director of the Female Athlete Program at Boston Children's Hospital. Dr. Bernard obtained his DO from University of New England College of Osteopatic Medicine, and completed his residency in family medicine and fellowship in sports medicine with the University of Massachusetts, Fitchburg. 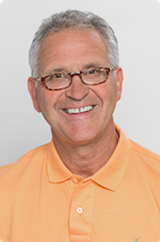 Dr. Bernard is a Sports Medicine specialist and is board certified in Family Medicine and Sports Medicine. 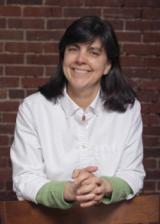 Brigitte Cook is a partner and clinician at Foothills Physical therapy in Concord New Hampshire and is a 1987 graduate of Russell Sage College in Troy New York. Her clinical interests are in orthopedics with a specialty in vestibular rehabilitation and manual therapy. She is on faculty at the Vestibular Rehabilitation Course held yearly at Emory University in Atlanta Georgia and truly enjoys working with "dizzy people." Dr. Couture completed medical school and his residency in family medicine at Dartmouth-Hitchcock Medical Center, and completed a fellowship in sports medicine at the University of Oklahoma College of Medicine in Tulsa. He started Victory Sports Medicine in 2010, where he specializes in the evaluation and non-surgical treatment of the full range of musculoskeletal injuries and sports medicine conditions, including ultrasound-guided procedures, platelet rich plasma injections and sports concussion management. Dr. Couture is an Active Member of the United States Ski & Snowboard Physician Pool and is the team physician for Hollis-Brookline High School. Dr. LaRoche is an Associate Professor in the Department of Kinesiology at the University of New Hampshire and is a Fellow of the American College of Sports Medicine. 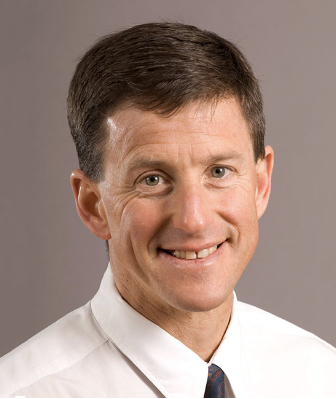 He received his PhD in Exercise Physiology from the University of Utah in 2004, MS from the University of Massachusetts - Amherst in 1998, and BS from the University of New Hampshire in 1996. 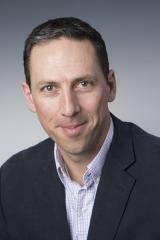 His research interests include the role of physical activity in the preservation of neuromuscular function in aging, determinants of walking ability and fall risk in the elderly, as well as aspects of endurance and winter sport performance. 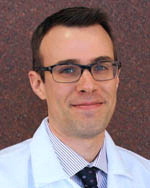 Dr. Loescher obtained his MD from University of Massachusetts Medical School, Worcester, and completed his residency at Dartmouth-Hitchcock Medical Center. Dr. Loescher has a special interest in enhancing the body's own healing mechanisms to recover from injury and to prolong the lifespan of aging joints and connective tissue. Dr. McManus obtained his MD from University of Massachusetts Medical School, Worcester, and did his residency at University of California at San Francisco. He completed fellowship programs at University of California at San Francisco and University of Massachusetts Medical School. 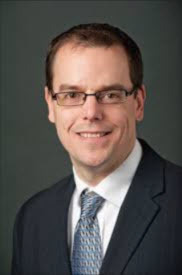 Dr. McManus specializes in cardiovascular disease and clinical cardiac electrophysiology. He currently serves as Director of the Atrial Fibrillation Treatment Program at UMass Memorial Medical Center. Dr. Swartz is a Professor in University of New Hampshire’s Department of Kinesiology in the College of Health and Human Services. He received his PhD in Applied Biomechanics at the University of To­ledo, his Master’s at Western Michigan University, and his Bachelor’s degree from St. Bonaventure University. Dr. Swartz’s research focuses on the prevention and care of head and neck injuries in football and other sport activities. Dr. Swartz is the creator of HuTT®, the Helmetless Tackling Training Program, used to reduce head impacts in football. He is also an NHMI Board Member. Dr. Vailas attended Dart­mouth Medical School and did his residency at George Washington University Medical Center. He completed his fellowship in sports medicine at Kerlan-Jobe Orthopaedic Clinic. Dr. Vailas is the Team Physician for the Manchester Monarchs, St. Anselm College, and Southern New Hampshire University. 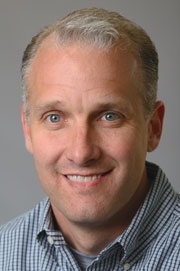 He is President of the Board of Directors of the New Hampshire Musculoskeletal Institute, which he co-founded in 1993. Wasfy attended Harvard Medical School and completed her internal medicine residency at Massachusetts General Hospital. 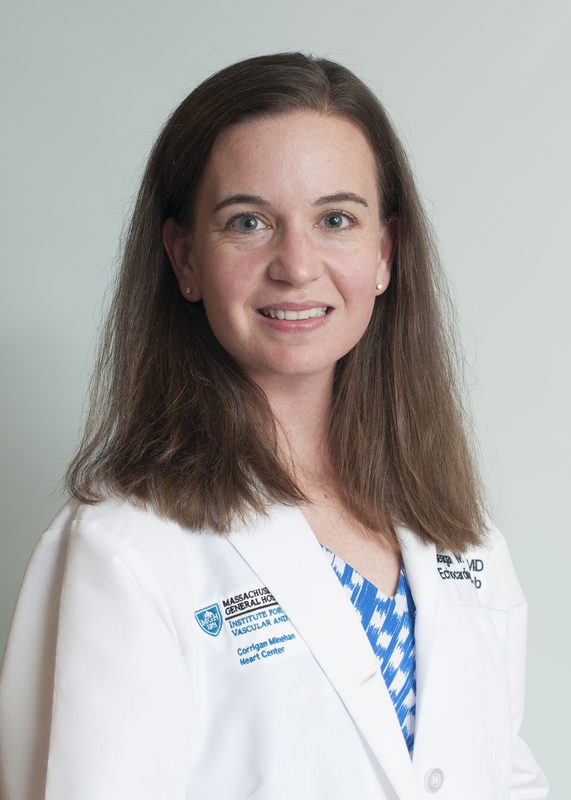 After her general cardiology fellowship at the Brigham and Women’s Hospital, she completed specialized fellowships in the MGH Cardiovascular Performance Program and in the MGH Echocardiography Lab. 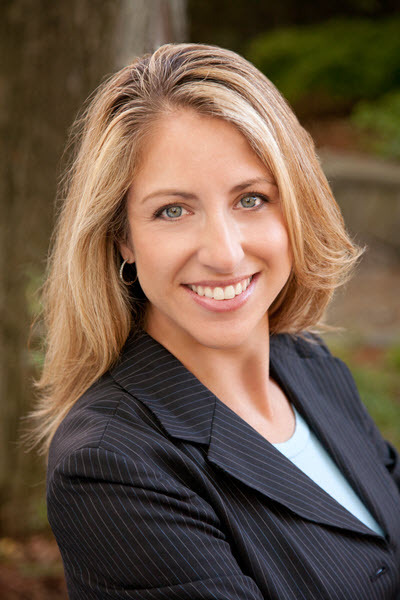 Dr. Wasfy is currently a staff cardiologist at the MGH, where she specializes in sports cardiology and cardiac imaging. Her research focus is on the use of cardiac imaging to distinguish between “athlete’s heart” and cardiac disease.